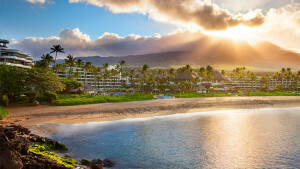 Get great Hawaii hotel deals and packages from Panda Travel ®. 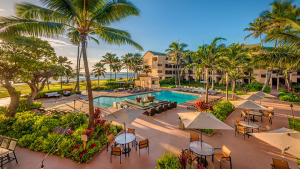 Come and view our current air, room and car specials from a wide variety of hotels in Hawaii. 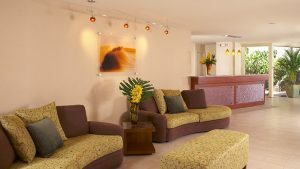 Pearl Hotel Waikiki packages with mainland air.Starting from $543 per person, double occupancy. 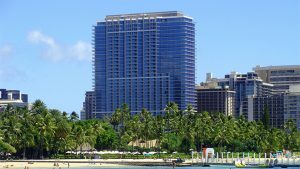 Hilton Hawaiian Village Waikiki packages with mainland air.Starting from $1,537 per person, double occupancy. 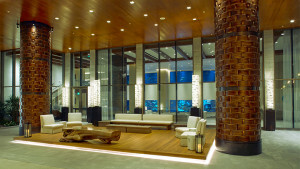 Alohilani Hotel packages with mainland air.Starting from $787 per person, double occupancy. 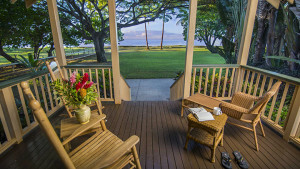 Waimea Plantation Cottages Kauai interisland packages.Starting from $408 per person, double occupancy. 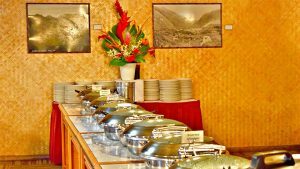 Mainland air, hotel and breakfast packages on 4 islands.Starting from $644 per person, double occupancy. 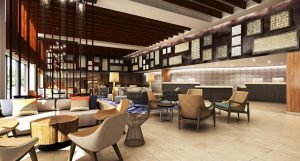 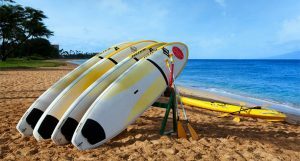 Marriott Oahu North Shore interisland packages.Starting from $295 per person, double occupancy. 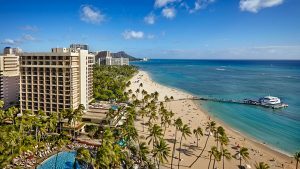 Alohilani Resort Waikiki Beach interisland packages.Starting from $336 per person, double occupancy. 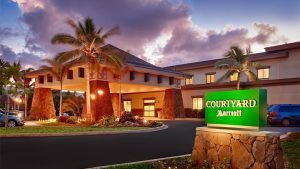 Courtyard Marriott Kauai interisland air packages.Starting from $269 per person, double occupancy.